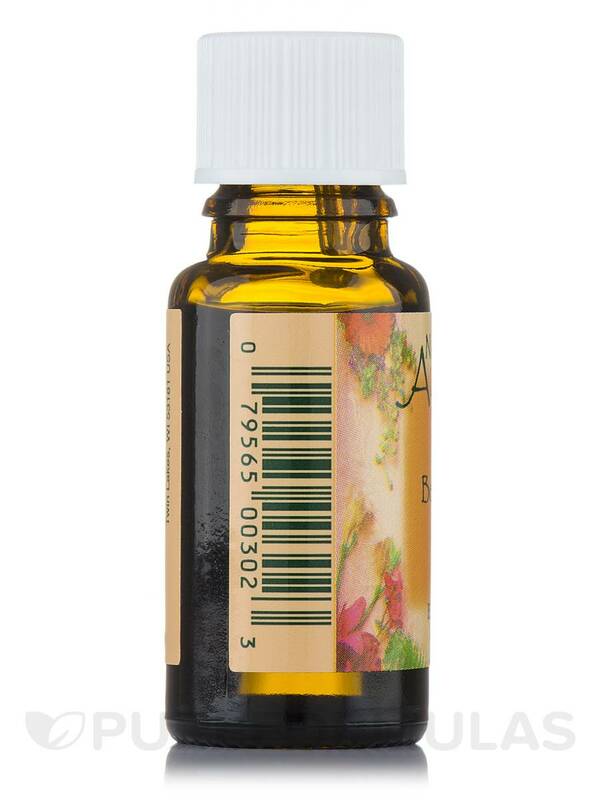 Great fragrance and good price for Bergamot Pure Essential Oil by Nature's Alchemy. Use oils frequently for many things and this is a good quality oil. Would definitely order this again. I use this on everything: Cleaning my counters, freshening the dishwasher, and washing machine. I even add a few drops to a spray bottle with water and use it when I iron clothes instead of using starch. I really do like Bergamot Pure Essential Oil by Nature's Alchemy, despite the cost. It mixes well, really giving your custom scent a nice little citrus edge to it without going full-orange. It is a unique (and nice) citrus/orange smell to add to your collection. A little on the expensive side, but you get what you pay for as this is practically an exotic orange *blend* all by itself. I absolutely love Natures Alchemy Essential Oils! 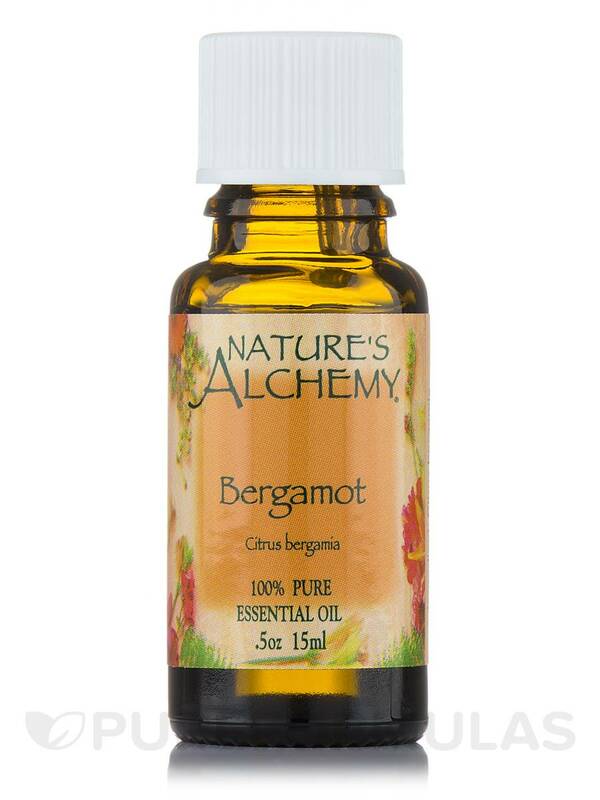 Bergamot Pure Essential Oil by Nature's Alchemy is one of the oils that I will not buy from another brand. My favorite! And you only need 1 or 2 drops. Love how calming and zen this Bergamot oil makes me! Thanks for an awesome product Natures Alchemy! My other bottle lasted me 2 years! Love the new packaging. I love it so much! Can't live without it! Strong but not overbearing. Beautiful scent. Love love love! Cost and benefit of good quality essential oil. I am just exploring aromatherapy and really love Bergamot Pure Essential Oil by Nature's Alchemy as an addition. It smells authentic and has been wonderful in everything from baths, cleaning and in the diffuser. I've purchased 8-9 Nature's Alchemy essential oils and have kept every one, they all seem to be off good to great quality. I love mixing Nature's Alchemy Bergamot Pure Essential Oil with coconut oil for a wonderful massage oil to help with muscle pain and depression. This oil is also great for spotting treatment on inflamed acnes. Trying essential oils for better sleep. Just received this yesterday, haven't had an opportunity to see if it works.